This project began in 2004 when we were given funding by the Wellcome Trust to collect blood samples from 4,500 people from rural populations throughout the British Isles. These are being used to look at the patterns of differences in people’s genetic make up around the UK. 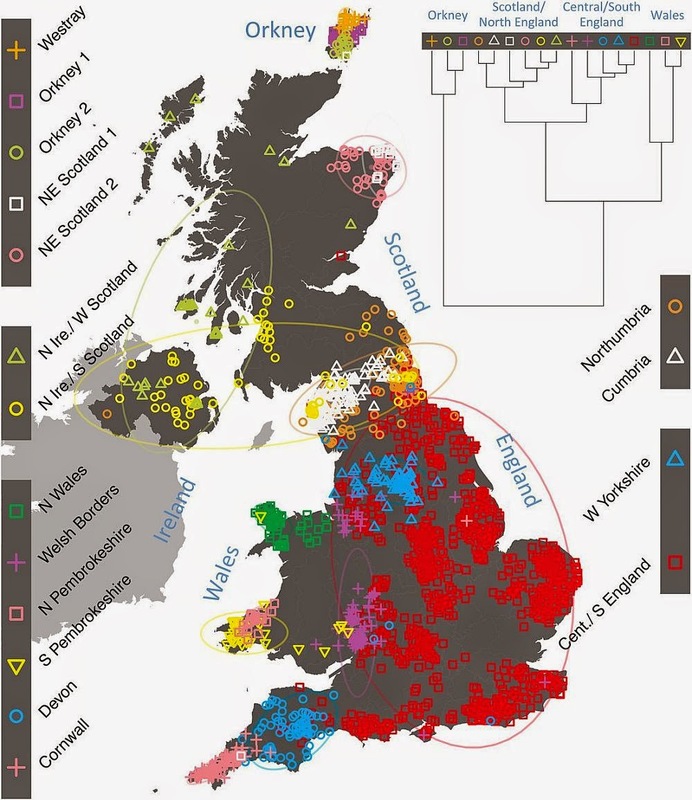 The project has two purposes, the first to help medical research, and the second to shed light on ancient migrations within the British Isles. As part of this study, we are also interested in the inherited variation of facial features. Further funding from the Wellcome Trust has been given to return to our volunteers and collect 3D photographs of their faces, with the aim of identifying genes behind particular facial features. The latest revealing Newsletter is available here. Link to the official site of the project.